Aimed firmly at the discerning 'adult' market (the 25 plus set), Bohemia offers a world-class service and cocktail experience in The Late Lounge every Friday and Saturday evening. Live music every Thursday from 9.30 - 11.30 pm. 2 for 1 main course offer on dinner bookings. It's party night on every Sunday bank holiday weekend. See website for specific information. Beautifully arranged over three floors, Bohemia delivers a full breakfast, lunch, traditional afternoon tea and dinner menu available until 9pm daily and 8pm on Saturday and Sunday. 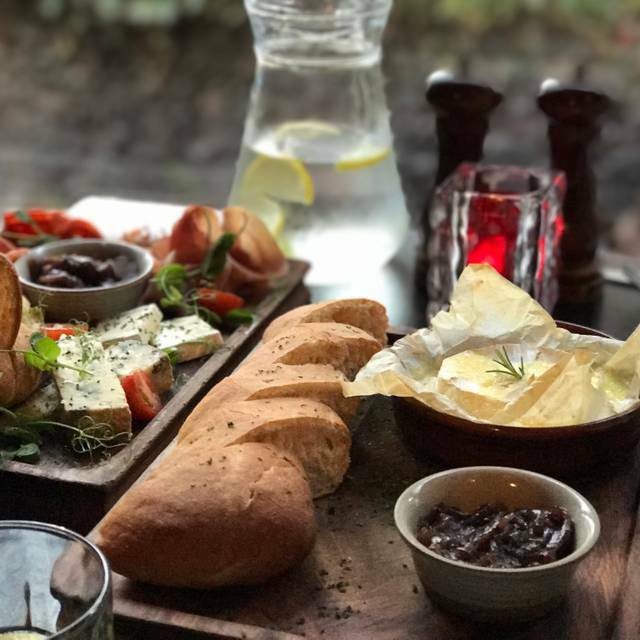 Guests can enjoy creations by Bohemia's head chef and his team in a variety of settings including 'the library' balcony where they can relax on leather armchairs, read newspapers, use the free wifi and watch the world go by below in the historic Lanes. Downstairs is the main bar where there is a stylish yet relaxed atmosphere in the rustic surroundings with the famous centre island bar being the main focal point. The bar creates a sociable ambiance where guests and bar staff interact since there is no wall or bar-back dividing them. The talented bar staff are literally on stage. 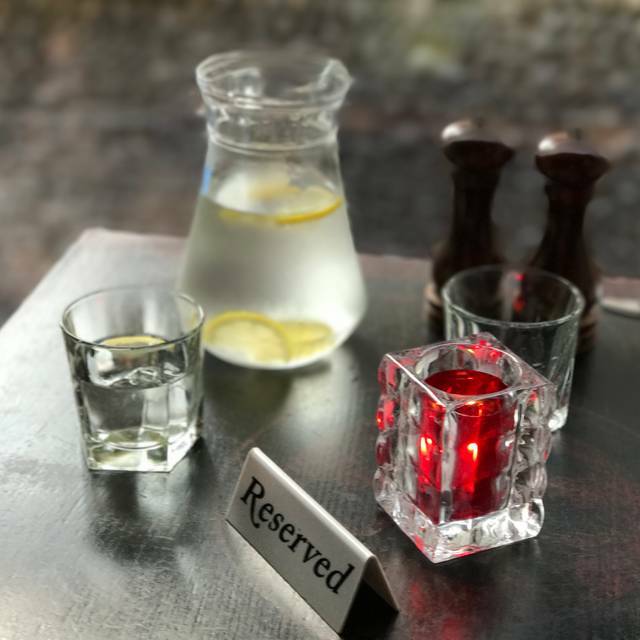 At the front of the venue, guests can also enjoy Bohemia's tantalizing food sitting in the heart of the Lanes where tables and chairs sit on the cobbled streets. As soon as I walked in I was made to feel welcome. Both Dexter and the young woman who served the food were friendly and helpful. Please thank them for me. They were attentive but not pushy and when my friend arrived they allowed ample time for us to check the menu and choose our meals. The food was tasty and well presented. The Belinis were delicious. Unfortunately we had to leave before the jazz started as my friend was feeling poorly with a bad cough but we will definitely be booking again soon. 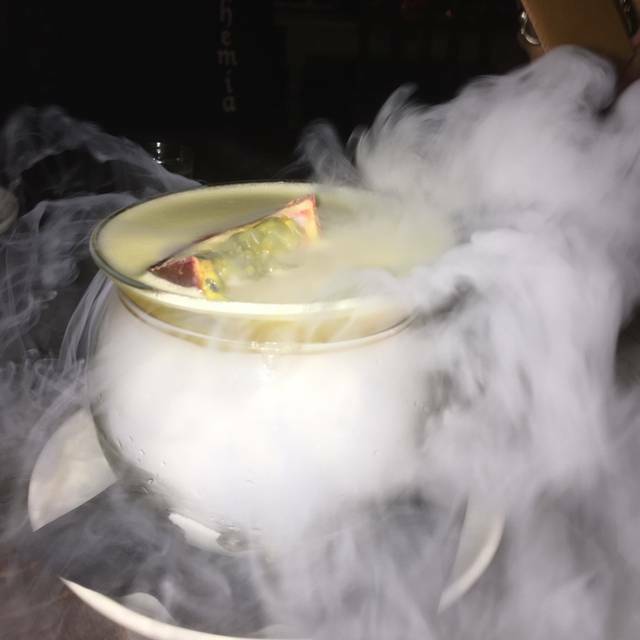 Staff were so attentive and good fun..
Cocktails were delish .... try the espresso martini... very creative with dry ice!!! Highly recommended ... the atmosphere was so lovely... great music.. we will be returning!!! Such a lovely place for our date night in Brighton. Great that they had some vegan options. Food tasted really good. Came here for my partners birthday on Valentine’s Day and the service was absolutely amazing and the food was gorgeous, will definitely be returning when we go back to Brighton in June! Great pub/restaurant in the Lanes. Probably the best fish & chips I have had in years. Staff really welcoming and service was excellent. 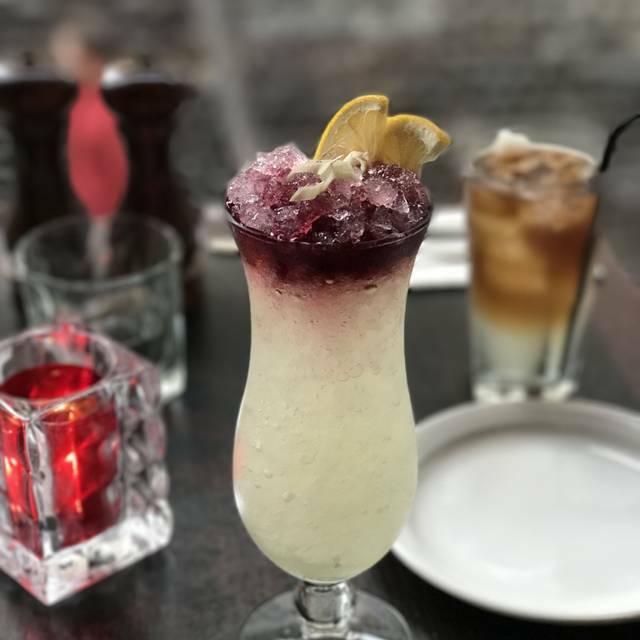 We visit Bohemia whenever we are in Brighton and have always been pleased with the quality of the food and friendliness of the staff. Sadly when we visited on the 20th Dec 2018 for an evening meal with friends the main courses were not that good. Two of us ordered lamb shank which was chewy rather than tender and falling off the bone. I'm sure this was just unfortunate one off as the food has always been good on previous visits. I had lunch with an old friend. The food was straightforward, but very good and very reasonably priced. The service couldn't be faulted; the staff were attentive and accommodating, without being intrusive, and handled dietary requirements without any difficulty. The restaurant itself was comfortable and unpretentious, but quietly efficient. The wine list offered a wide choice of well-selected wines. This is a good restaurant, where you can reliably eat well and in comfort, without having to worry about cost. It was my first visit, but it won't be my last. Good place for birthday celebrations, our waiter was amazing very attentive and made the evening great he’s resolved all niggles with a smile and fast. Good venue - they were flexible and moved our table. Cocktails are outstanding, food was good. We reserved for a group at lunchtime. The place is mostly a nighttime destination, so we were wonderfully quiet and well tended to. Comfortable seating. For hungry men, portions a little on the small side. Having waited an hour for our food, we were informed that the order hadn’t been processed. Given the restaurant was empty it was difficult to understand how this could possibly happen. It’s impossible to score the food as we didn’t get the opportunity to eat. Needless to say we wouldn’t recommend this restaurant. Nick was a top man, food was excellent and a good price! We visit Brighton one-two times a year and always try and go here.... but this time so disappointing compared to other times, we ordered our meal, starters was ok then we both ordered fillet steak one with bernase sauce and one with peppercorn, looked lovely, I poured the peppercorn sauce on the steak but noticed that the peppercorn sauce was probably on a ratio or 60/40 with the sauce, as much as I like the sauce too many peppercorns will override any other taste... I wasn’t wrong I scraped off the peppercorns, and cut some steak off the smell wasn’t appealing in fact it smelt musky, I tried it and was awful, as did my partner and he said it was inedible the whole steak was ruined, we explained to the waiter he took the sauce to the kitchen, come back and said that’s how it’s meant to be ! So basically because I POURED A SAUCE on my steak it’s my fault ! Not once offered an alternative nor a different steak just tuff really but we still need to pay for it £24 the most expensive thing on the menu, JOKE!! With our meal we were drinking beer, so if we were being offered a complimentary drink surely should have been what we were drinking, oh no we were offered a tea or coffee!! This I thought was an insult only one meal was edible two bites of steak taken and still had to pay £24 it’s a disgrace to say how upset, annoyed and totally disappointed we are is a joke, what’s worst is has spoilt something that we really loved before due to the lack of customer service and basically there if you don’t like it ruff Attitude!!! 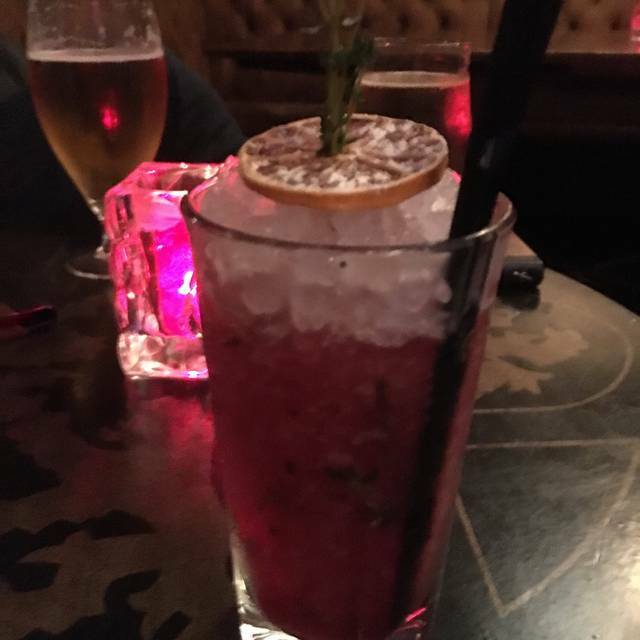 Went in the evning for drinks and the cocktails were brilliant, the staff were great, music, lighting, atmosphere, it was all brilliant. So we decided to go for afternoon tea the next day and sadly a completely different story. The afternoon tea was terrible and the service was no longer there. A group of 12 of us had dinner at Bohemia one Friday night. The staff were very attentive and helpful - dealing with a rowdy group without any stress. The waiter was brilliant and made the night go very smoothly indeed. 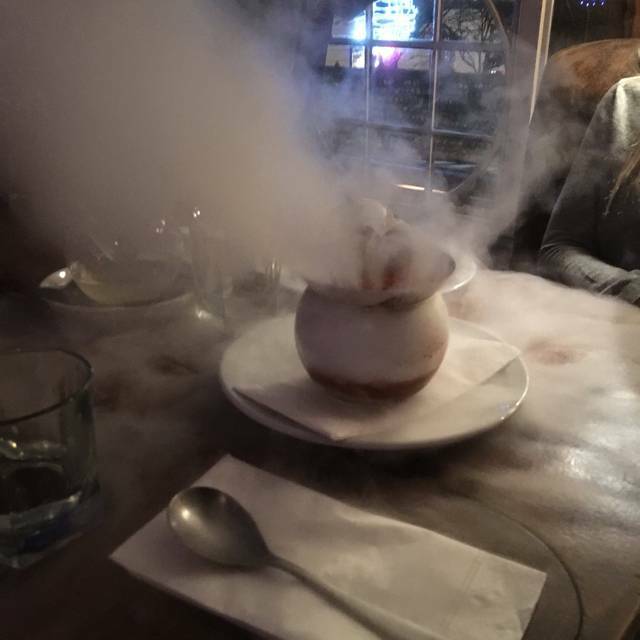 The food is good - it's more of a bar with a food menu but I can recommend it for friends who was a fun night out. Very good value! Staff very friendly but appeared to be bored as not enough work to do. I had put a note on the booking request to advise that it was a 30th bday. Disappointed that no effort was made for anything complimentary to mark the occasion. Otherwise the evening was nice. Lovely food. Great atmosphere. Exceptional service. It was great to visit Bohemia again. The waiters are lovely. A great central location to eat, drink and have a boogie all under one roof. I went to Bohemia for an evening meal for the 3rd time this weekend (28/5) and it was another good experiences. The decor is interesting and the low level lighting adds to the relaxed ambience. The food was tasty and the portion size was adequate. Wehad the steak which was cooked precisely as requested. The staff were proffesional friendly and attentive with a special mention reserved for Andrea (From Sicily) our waiter for the evening. He looked after us all night and added to the enjoyment of the evening with a friendly 'nothing is too much trouble' approach to his work as well as lots of local knowledge/useful tips/info on where else to go in Brighton. I would highly recommend food and drinks for large or small parties. Food was nice, service quick and polite. We love visiting Bohemia, but as this was a special occasion it was even better! Fab service and great food and drink for our celebration! Lovely restaurant,quirky lamps and even a bicycle on the bar. Food is delicious and plenty of it. Service was fantastic, nothing was too much trouble for our server. Have been a few times times now and recommended to friends who also love it. Interesting venue - good energy, fun decor and lovely staff. I had an amazing cocktail and the fish and chips was very good. We had a great visit but had to leave in a big panic as we had theatre tickets and had lost track of time - this meant cancelling deserts and getting the bill made up in record time - they were extremely nice about it! Took my girl here on her Birthday, requested a romantic spot for our meal when i made a reservation online and so I was happy when we got a nice little table by the window, a bit quieter than some of the other seating areas. The waiting staff and bar staff were very professional and couldn't be any more helpful. Great music, great food, great cocktails. In general a nice experience - Friday night busy with a lot of coming and going for the bar/music. Drink selection as you would expect and pushed quire hard. In all a good meal and night out for our group. Good value. We had an evening meal here and also a lunch the following day. Whenever we stay in Brighton this is our restaurant of choice and always recommend it to friends. It's ideally situated for visiting the Lanes for shopping or down to the sea front. 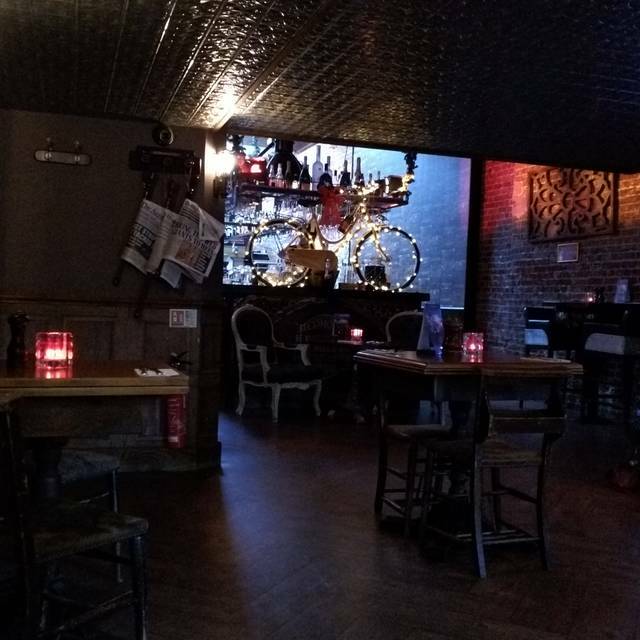 The atmosphere in Bohemia is relaxed and the decor lends itself to informal and enjoyable dining.The staff were very attentive and friendly,and the food we ordered was excellent. We really recommend the fish and chips......they were superb. Disappointing compared to our last visit. I took my daughter for lunch to celebrate her 18th birthday and we had a great time! 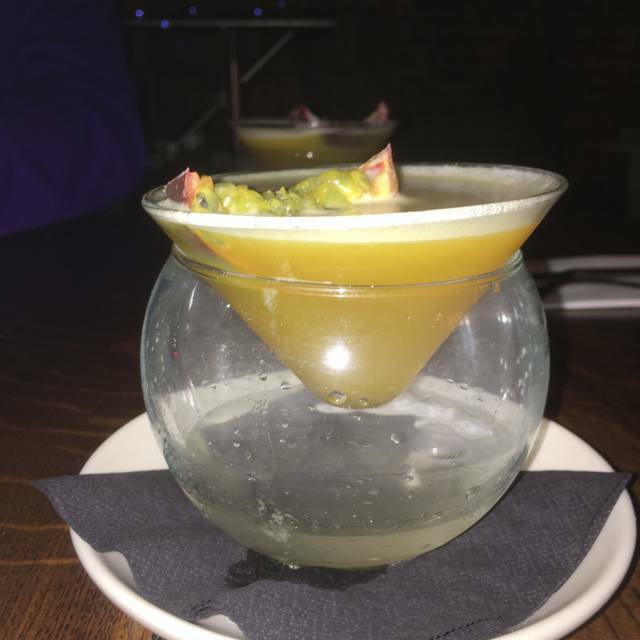 The show-stopper cocktails were amazing, the food was delicious and service just right. In fact my husband said that this was the best burger he had ever eaten - and he has had a lot! 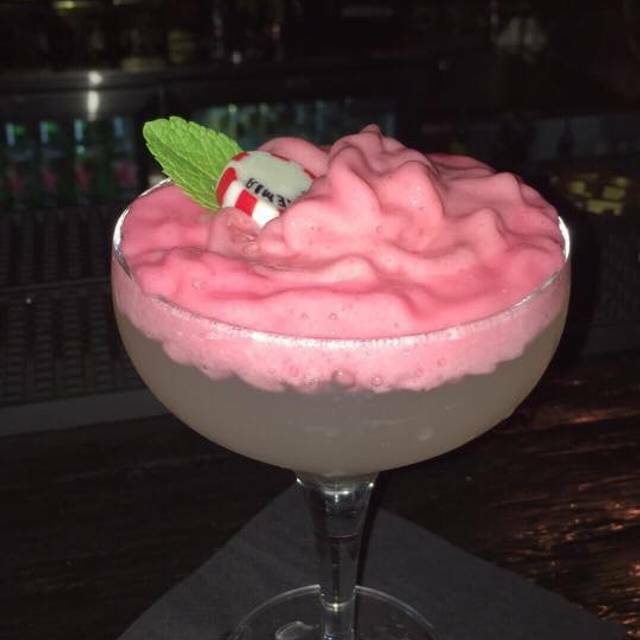 Can't wait to go there again and try some more cocktails!